Looking For Professional Services Stores And Shopping? Beverley Hills Home Improvements sells quality Doors, Windows, Vinyl Siding, and Eavestrough. Located in Ontario, Beverley Hills Home Improvements products are custom-sized, Canadian made, and approved by the Canadian Standards Association (C.S.A.) 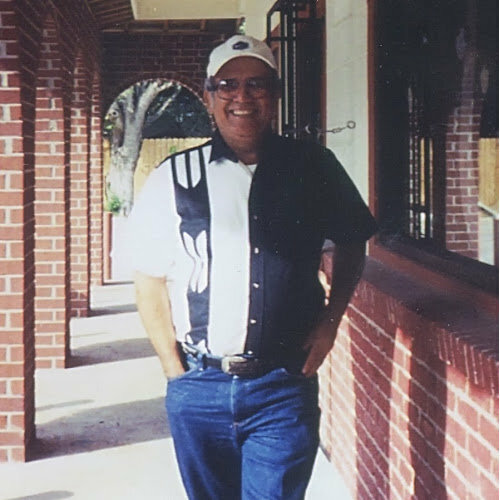 Purchase always includes qualified installation by trained and certified trades people. Beverley Hills Home Improvements products all have superior warranties. Products Carried: Beverley Hills Home Improvements is London Ontario’s source for replacement windows, exterior doors, and vinyl siding. With locations across Southern Ontario, Beverley Hills Home Improvements offers: Vinyl Replacement Windows, Wood Windows, Canadian-made Exterior and Patio Doors, and Vinyl Siding. 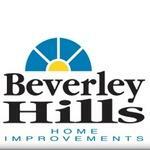 All of Beverley Hills Home Improvements products are beautiful, durable, and energy efficient.